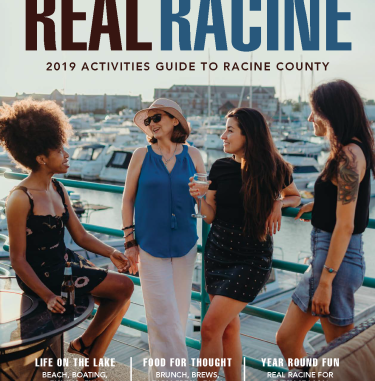 Sure, summer is coming to an end for 2018, but that doesn&apos;t mean big fun in Racine County has to end! Are you ready for an action packed August? We are. Here&apos;s our picks of why you should stop on by our neck of the woods this month. Hosted by Real Racine (hey that&apos;s us!) 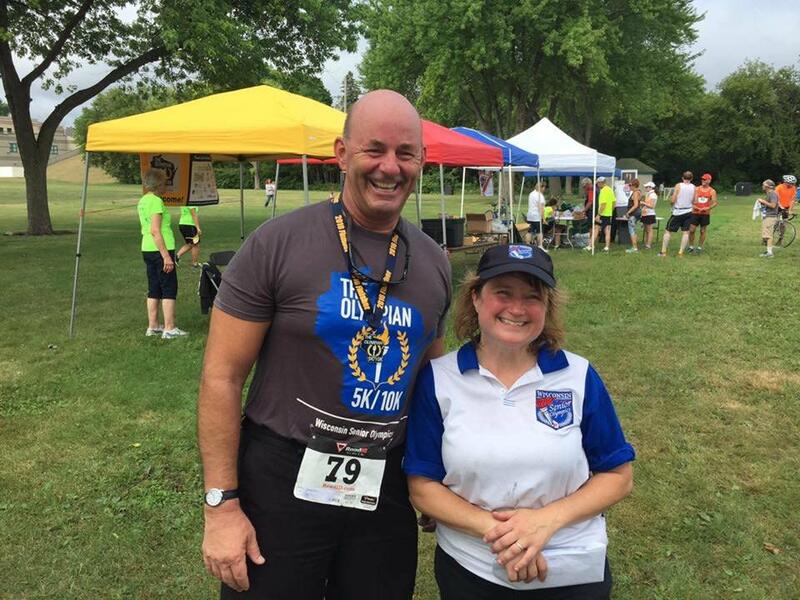 and the Wisconsin Senior Olympics, this intergenerational event is a qualifier for Nationals in the Wisconsin Senior Olympics. We invite the general public to get in on the fun! General public registration is only $25! Kids can race or cheer along the spectator-friendly route. Join us after the race for the awards ceremony and fun activities in Pershing Park. Registration for families is only $45! 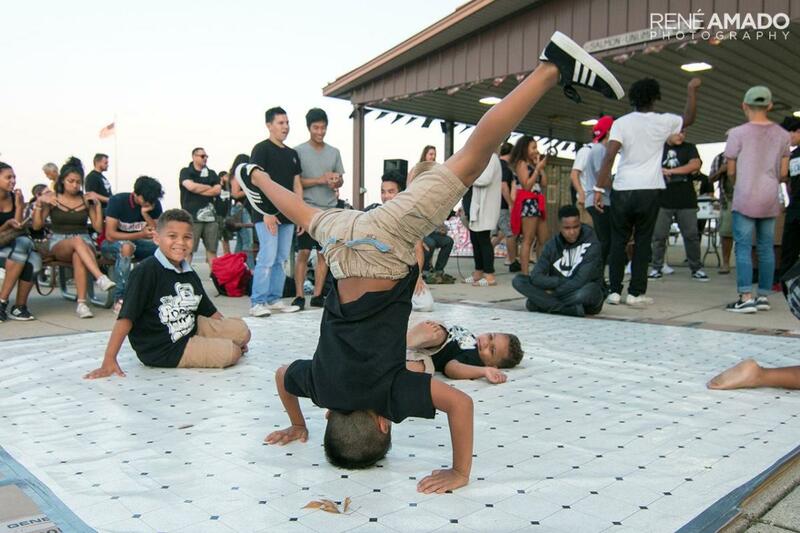 In its 7th annual year, Origins of Hip Hop celebrates the elements of hip hop culture.Attendees will have opportunities to get involved in the action. Anyone interested in trying their hand at graffiti art can do so on special panels provided at the event. And area hip-hop DJs, emcees, dancers and more are invited to enter competitions in their categories, with a chance to win cash prizes. Registration for competitions is available at the event, but must be done prior to the start of each competition (See event schedule below for details). 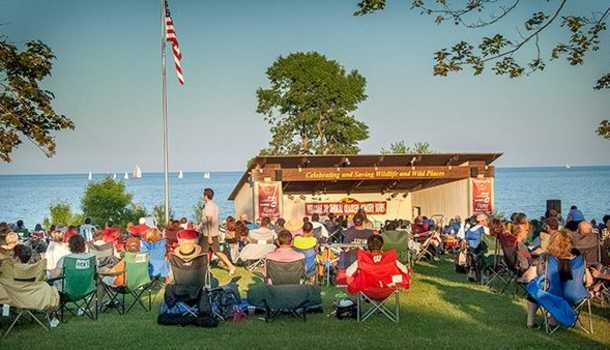 The Racine Zoo hosts the 32nd Annual Animal Crackers Concert Series at its lakefront amphitheater stage in July and August. The shows start at 7 p.m. 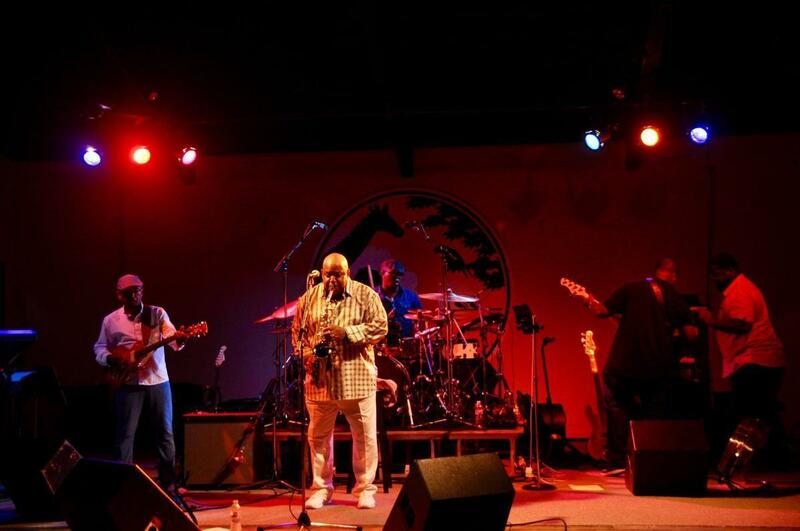 This month features five-time Grammy nominee in the Best Jazz Vocalist Karrin Allyson on August 8th and prophetically hailed Debut Artist of the Year by Smooth Jazz News in 2004 Eric Darius & Gerald Veasley on August 22nd. 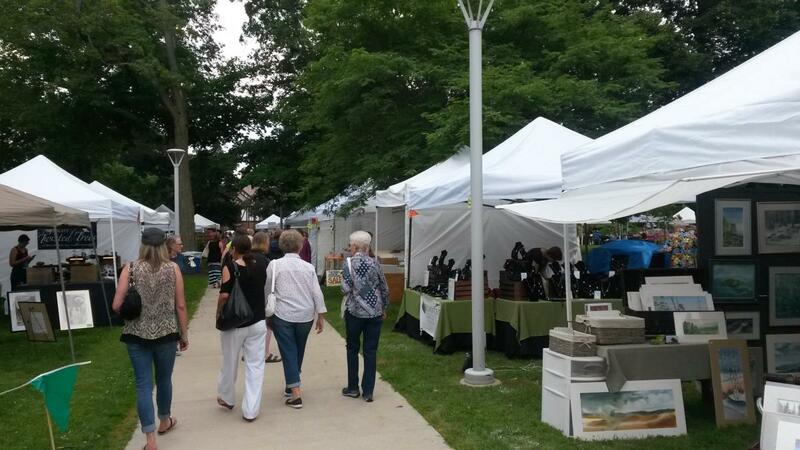 The Racine Art Guild presents the Starving Artist Fair. A fun event for the entire family! All types of original, fine art are represented at this juried art fair (priced under $300). There is also a children&apos;s art corner, silent auction, music, and food! Fair hours are 9 a.m. to 4 p.m. Free admission. Drop by Monument Square for a fun and creative afternoon! The Rene Amado Photography Challenge will be on hand with the #liveartracine soclal media movement. 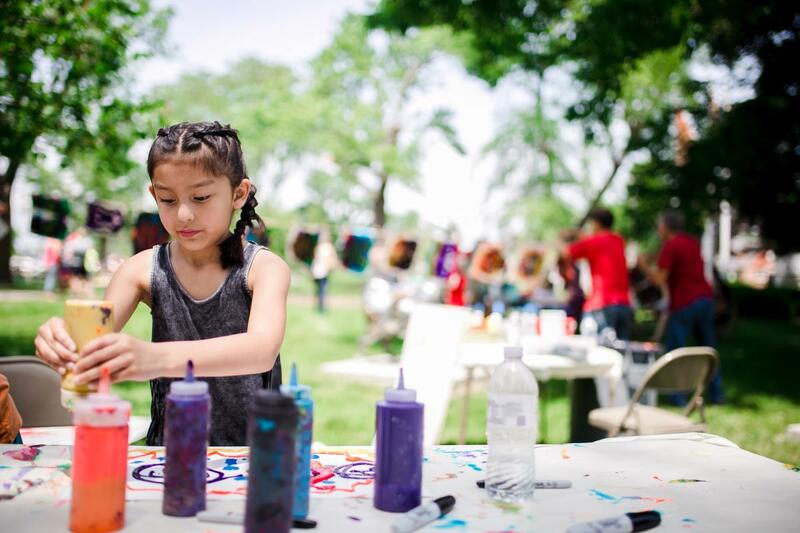 There will also be a live collaborative art project, Printing on Wheels (POW) make-it-and-take-it project and performances by Kenyatta "Ke-Ki" Turner, Racine&apos;s poet laureate. Racine Art Museum (RAM) presents a drop-in tour with curator of exhibitions Lena Vigna. Racine Heritage Museum is open with tours and activities. Enjoy one of the Midwest&apos;s largest Armenian celebrations. Handmade food fills the menu lists at this event, a fundraiser for St. Mesrob&apos;s Armenian Church. 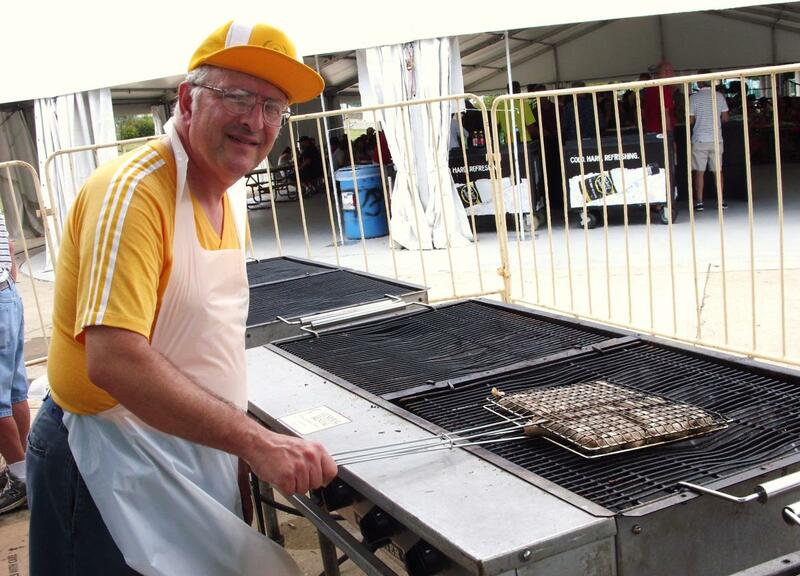 The festival began in 1975, and is still going strong today. Enjoy the Armenian food and drink, live music, dance and children&apos;s games, all on the shores of beautiful Lake Michigan. Admission is free! Donations accepted for charities.